Cozy studio with loft condo. Recently remodeled full kitchen. A/C in the living room. TV with DVD. 10 minute walk from the hotel and the public beach. No WiFi. Why pay more? Got there and the gate code did not work. after a call to the office (answering machine) and a call back I got on to the property. Got to the condo and had two letters from the agent with different door codes. The second one I tried worked. After that the condo was as advertised and I had a great stay. 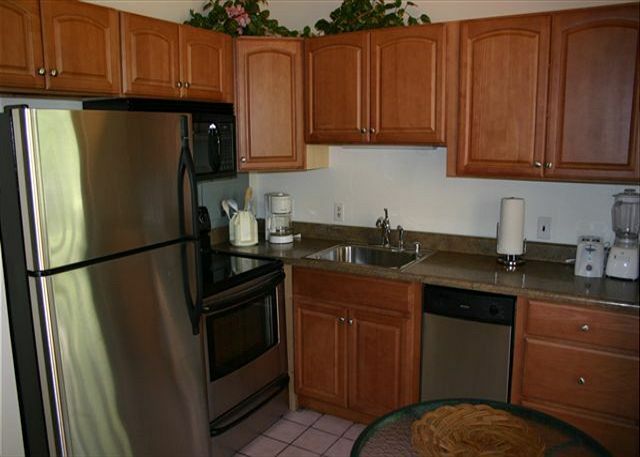 Very nice unit, great location, easy access to the parking stall. Instructions were clear, nice view of the golf course. Would stay again. Only thing is that there is a family of 8 living next door. Keep windows closed and turn on the A/C. If not for this, I would give a 5 star rating. It's small but has everything you need and is in a great location. I will be staying with them again!!! AC wasn't cooling, thanks to trade winds wasn't an issue. Manager Response: Mahalo for staying with us. We have replaced the AC and works perfectly, thank you for bringing that to our attention. 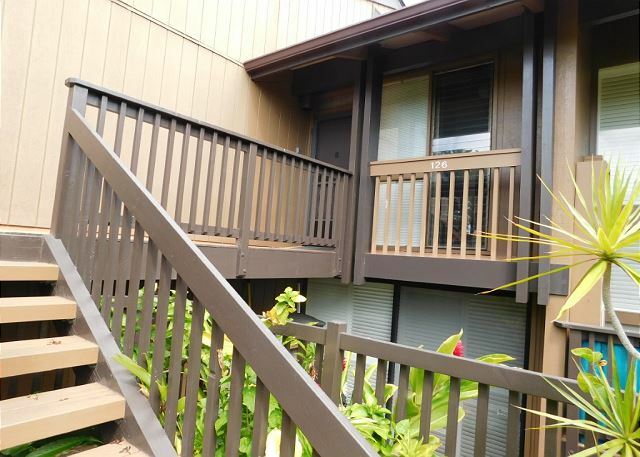 It's hard to find a cheaper condo in Hawaii that isn't falling apart. 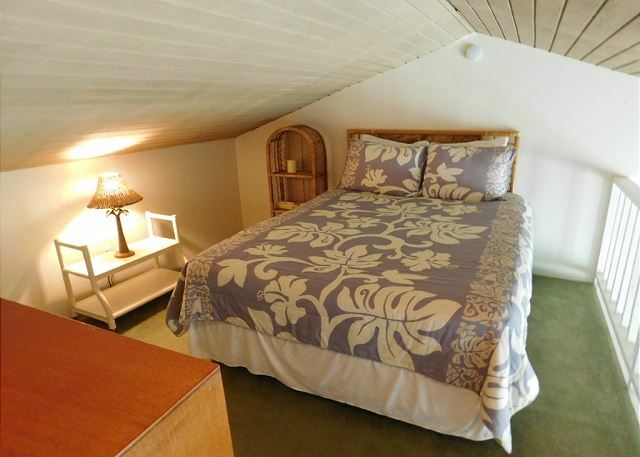 This vacation rental was perfect for us at a very reasonable price. The location at turtle bay was phenomenal. I can't think of any better unit for a budget traveler to stay in during their Hawaii travels. Everything was clean and the kitchen very well equipped. The AC worked well, plus there was a ceiling fan and a box fan upstairs as well that helped maintain airflow. The staff was very helpful and refined promptly to all of our inquiries. 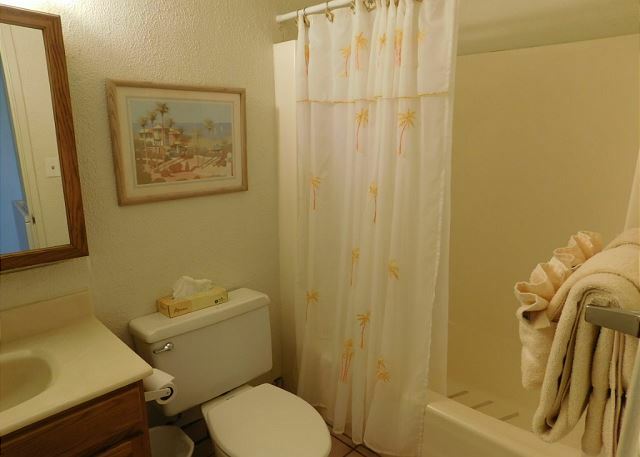 Overall this vacation rental was perfect for us. 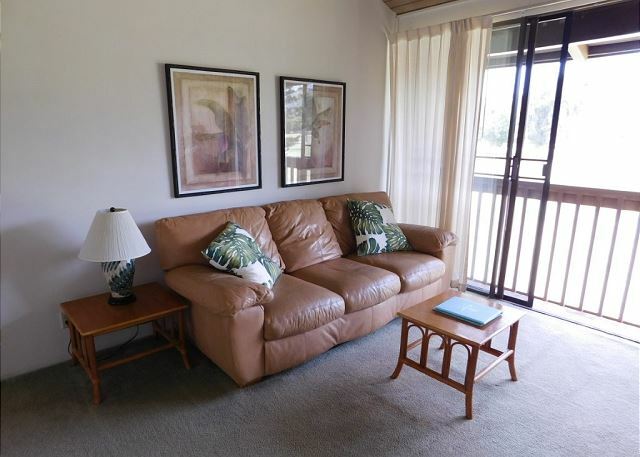 The Estates at Turtle Bay provided a great studio apartment for my stay on Northern Oahu. The staff was friendly and we had a great location, less than 10 minutes walk from the beach. There were more than enough supplies provided for two people to make it through a five day stay. 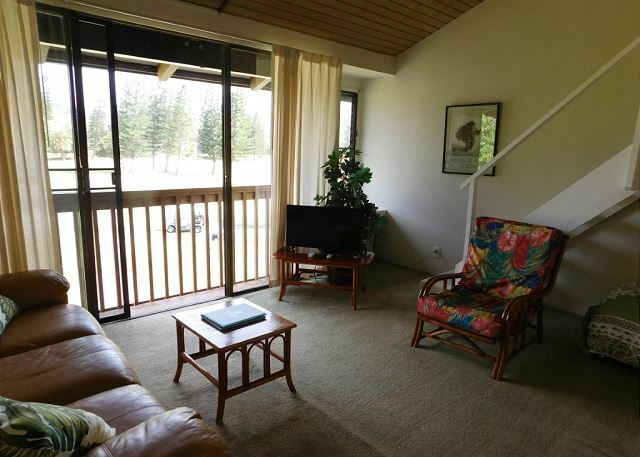 I would recommend The Estates at Turtle Bay to friends and family traveling to the area. 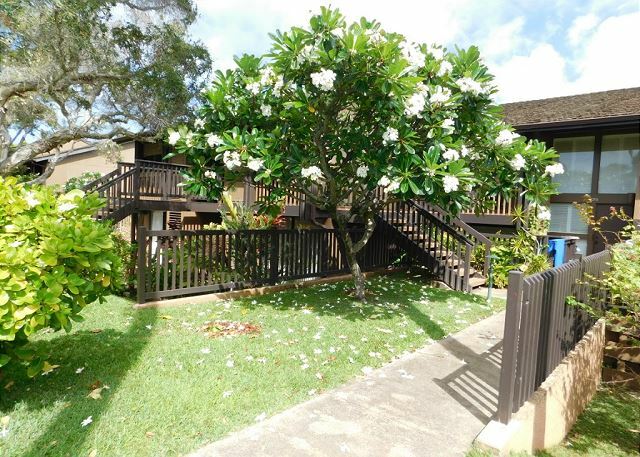 Manager Response: Mahalo for choosing us, so glad you enjoyed your stay. Loved this unit. Just as described. Perfectly clean. Short walk to resort. We arrived a bit after the office closed so we used the code and lockbox. Everything worked as planned. This is a 70-80's condo overall. The picture is the kitchen which has been upgraded. It's very tiny but worked just fine for a couple. Note there is a table for two in the kitchen to eat at, not much else. No condiments in the cabinets which was okay for us. The bath is also very small and in this case had not been upgraded at all. reminded me of the ski condos they slapped up around Mammoth mountain about the same time this was built. It was, very clean, though, and well represented. 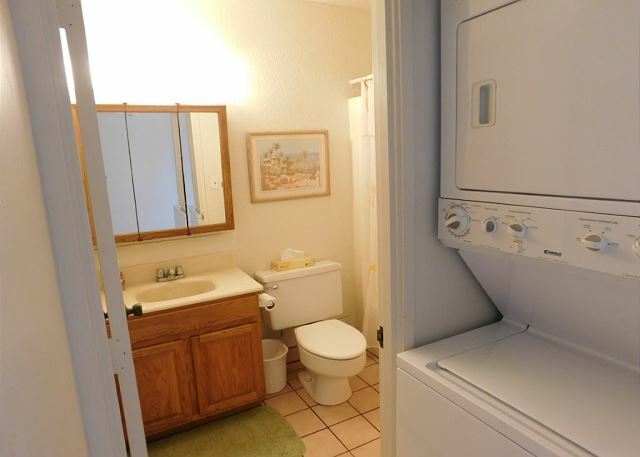 An added bonus was the stacking washer and dryer. The main living room was as expected. 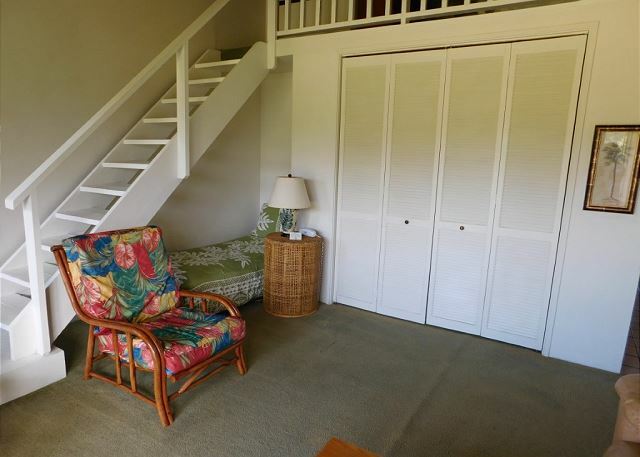 I'm not a big fan of carpet in Hawaii but it is a second floor condo so it was not unexpected. Be very careful going up the stairs to the loft. Very steep and of course the loft headroom was a problem for me at 6'3". Comfy queen bed up there and again everything was decorated simply and nicely. The air condo is a window unit which we ran at night and turned off during the day. It kept the loft okay to sleep in. 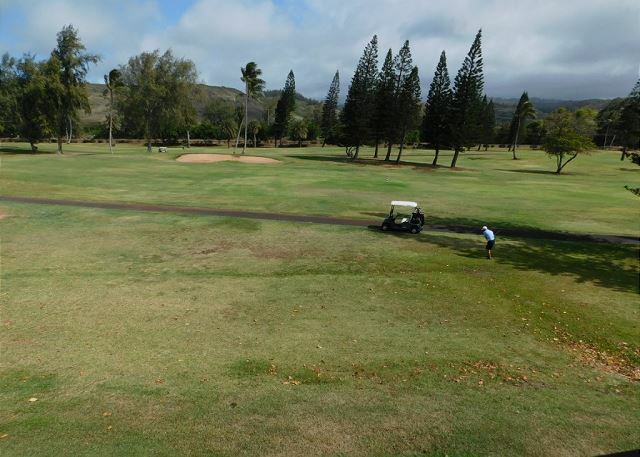 The view out the condo was across two holes on the golf course out to Kam Hwy. No real noise from the street to speak of. We were able to walk a couple of late nights over to Lei Lei's, the golf course restaurant, for a nightcap. Its very dark with little lighting and a bit of a walk for those getting on a bit. Likewise, the main TB resort is a bit further. Keep in mind these condos are on the property but not affiliated with Turtle Bay. 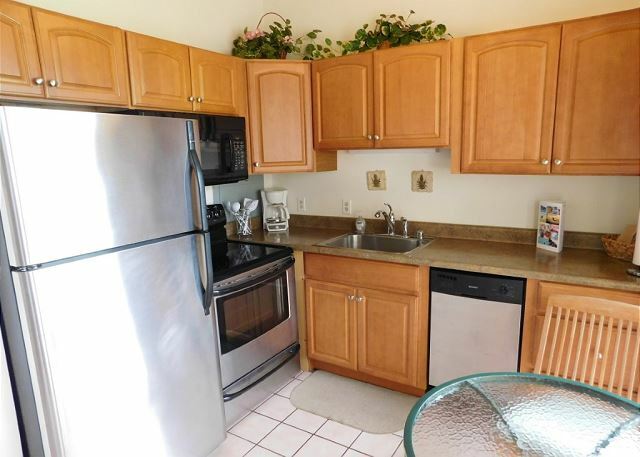 So, overall impressions were that the condo was a bit dated but very well maintained. Minor issues were not unexpected. We didn't spend much time there other than to sleep, make a little breakfast and get on with north shore activities. Its a good value place to stay. Don't expect Turtle Bay luxury because of the name but we expected that going in. Since it is at a very reasonable price we will probably stay here again if occasion arises. Manager Response: So glad you enjoyed your stay. Your welcome back any time.